Apple officially launched today, September 9, 2014 the iPhone 6 and iPhone 6 Plus in an exclusive event in Cupertino, California. The new gadgets dubbed as the biggest advancements in iPhone history feature two new models with 4.7-inch and 5.5-inch Retina HD displays, and packed with new technologies in an all-new dramatically thin and seamless design. The new iPhones have unibody enclosure made of anodized aluminum that conforms seamlessly with the shaped glass of the display, resulting in a completely smooth and continuous surface. Apple claimed that iPhone 6 and iPhone 6 Plus are engineered to be the thinnest ever, delivering a bigger display in a design that is still comfortable to hold and easy to use. 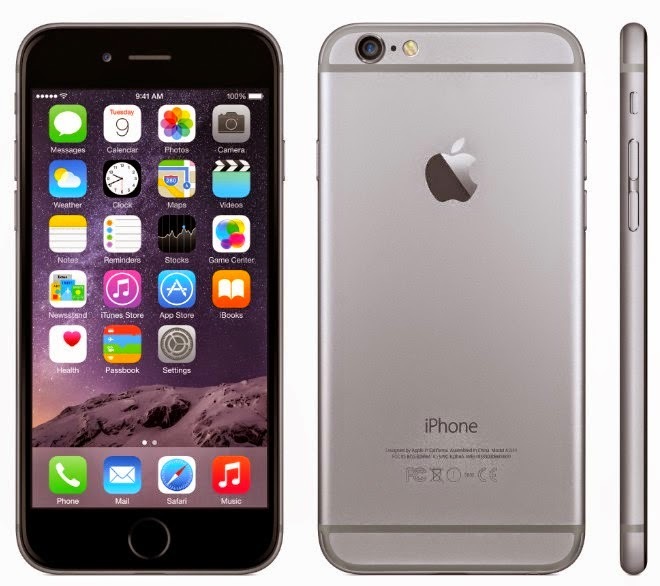 iPhone 6 and iPhone 6 Plus include: the Apple-designed A8 chip with second generation 64-bit desktop-class architecture for fast performance and power efficiency; advanced iSight and FaceTime HD cameras; ultrafast wireless technologies; and Apple Pay, an easier way to simply and securely make payments with just the touch of a finger. Both models include iOS 8, the latest version of the proprietary operating system which features a simpler, faster and more intuitive user experience with new Messages and Photos features, QuickType keyboard, a new Health app, Family Sharing and iCloud Drive. For the first time iPhone is available in two new sizes: iPhone 6 features a stunning 4.7-inch Retina HD display with 1334 x 750 resolution, providing 38 percent more viewing area than iPhone 5s, while iPhone 6 Plus features an even bigger 5.5-inch Retina HD display with 1920 x 1080 resolution, providing 88 percent more viewing area and nearly three times the pixels than iPhone 5s. The Retina HD displays offer advanced technologies including higher contrast for deeper blacks and dual-domain pixels for more accurate colors at wider viewing angles. Developers can take performance of the A8 chip even further to bring console-class 3D games to iPhone. The A8 chip also includes a new, powerful Apple-designed image signal processor that enables advanced camera and video features. iPhone 6 and iPhone 6 Plus introduce Apple Pay, an easy way to securely pay for physical goods and services in stores or apps with just the touch of a finger. 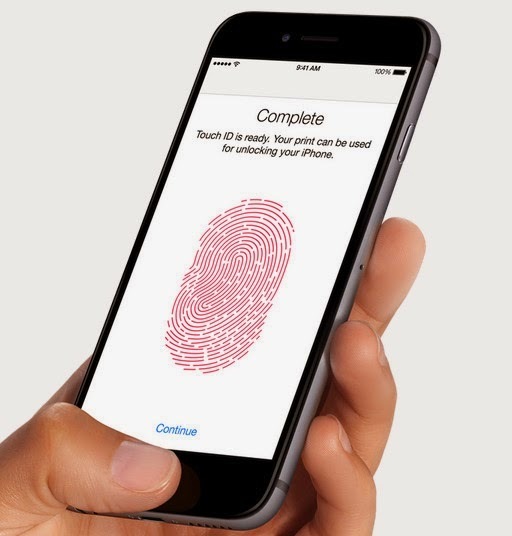 Users can pay securely and conveniently in stores by simply holding the phone near the contactless reader while keeping a finger on Touch ID there is no need to unlock your iPhone or launch an app. With Apple Pay, you can also make one-touch purchases within apps, without having to enter credit card or shipping information. All payment information is kept private, encrypted and stored securely in the Secure Element, a chip inside the new iPhones. The new iPhones add support to high-quality voice calls over LTE (VoLTE) as well as Wi-Fi calling. With support for up to 20 LTE wireless bands—more than any other smartphone in the world—the new models make it easier to experience high-speed networks around the world. 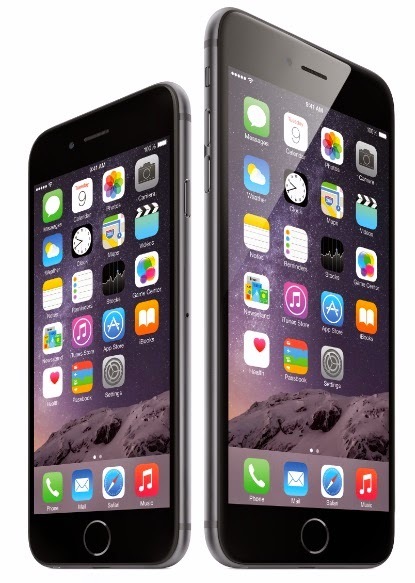 Both iPhones also include 802.11ac Wi-Fi with speeds up to 433 Mbps and Bluetooth 4.0. 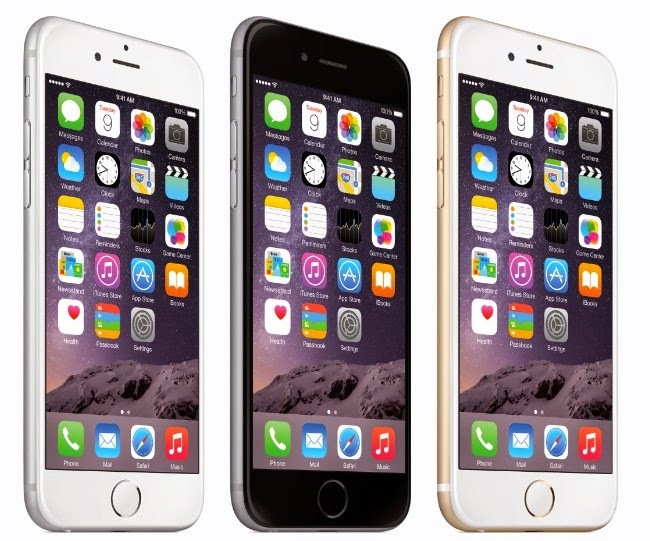 Apple has announced that iPhone 6 comes in gold, silver or space gray, and will be available in the US for a suggested retail price of $199 (US) for the 16GB model, $299 (US) for the 64GB model and, for the first time, a new 128GB model for $399 (US) with a two-year contract. 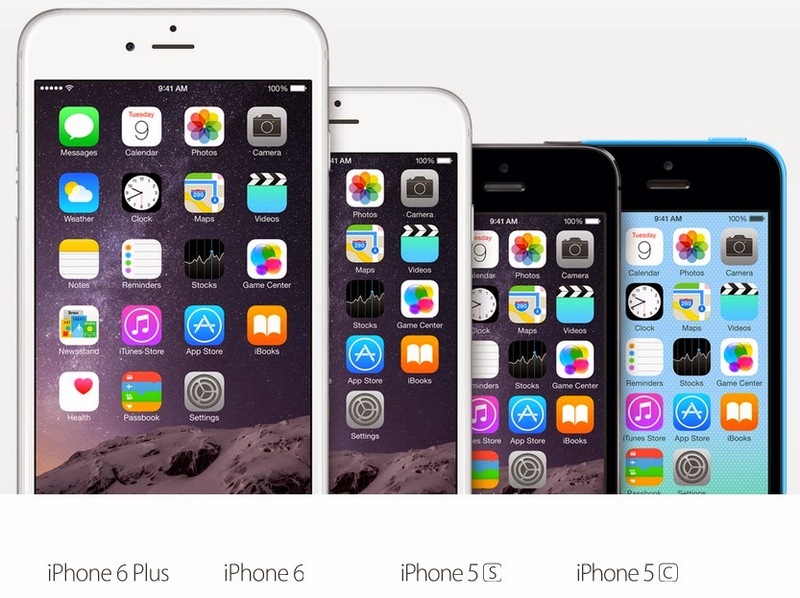 iPhone 6 and iPhone 6 Plus will be available in the US, Australia, Canada, France, Germany, Hong Kong, Japan, Puerto Rico, Singapore and the UK beginning on Friday, September 19, and customers can pre-order both models beginning on Friday, September 12.
iPhone 5s will be available in the US for a suggested retail price of $99 (US) for the 16GB model and $149 (US) for the 32GB model, and an iPhone 5c 8GB model will be available for free. iOS 8 will be available as a free software update starting on Wednesday, September 17. Some features may not be available on all products. Apple Pay will be available to US customers as a free software update to iOS 8 this October. Apple has no words yet for the exact release date and pricing of the new iPhones in the Philippines. But, it is expected to arrive in the country by mid-December this year or earlier. It is also expected that telco giants Smart Communications Inc. (Smart) and Globe Telecom will have their own launch and offer for the new gadgets - bundled with LTE postpaid plans just like the iPhone 5S and 5C. For the retail price, estimate is around Php 30,000 for the 16GB variant, Php 35,000 for 64GB, and Php 40,000 for the 128GB version. Like Us on Facebook or Follow Us on Twitter and Instagram to receive more updates.